Recently we took to our Facebook page and asked the question, “Birth mothers engaged in open adoption often prefer not to be the one initiating contact all the time. They often want to know that you remember to reach out, as the adoptive parents of their child...and not have to ask for the updates you agreed to. 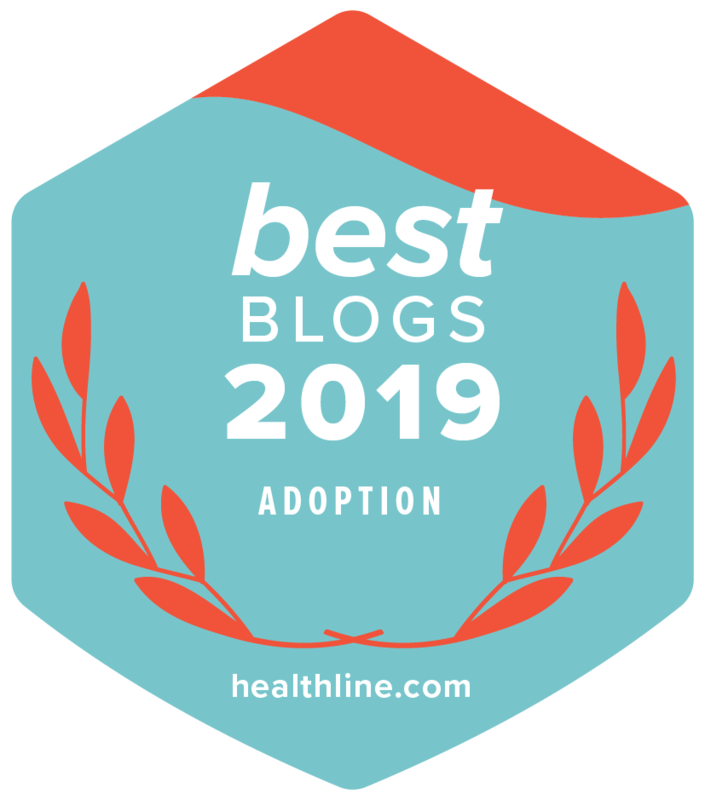 How do you keep up with your end of open adoption?” We had great responses from families who have already completed the adoption process about their birthmother contact.